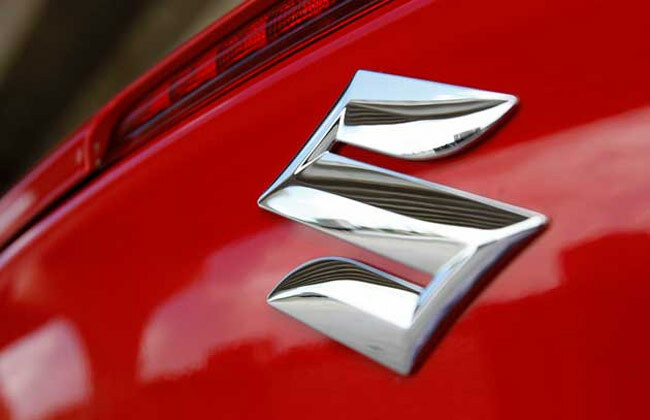 Country’s biggest auto manufacturer, Maruti Suzuki India has declared the existing month i.e. June 2013 as the “Exchange Month”. The company’s nationwide system of True Value showrooms and traders will stretch out to more than 5 lakh clients. A mega celebration is proposed crosswise 112 towns on the coming Saturday and Sunday (June 15 & 16) as a key part of the plan. The said carnival will surpass the metropolitans passing over tier 1 and 2 cities such as Bhubneshwar, Patna, Jamnagar, Indore, Karnal, Hubli, Sagar, Vapi, Raipur, Ranchi, Mandi, Vardha, and lots others. On deal will be some spot booking advantages as well as offers comprising smart EMI plans with bank associates. Whilst a 30 day long exchange drive will be observed at all franchises crosswise the nation, the extraordinary mega celebration will happen on 15th and 16th June at key places in the said 112 towns. At this mega carnival all traders, franchises along with True Value centres crosswise the area will assemble to provide the widest array of TrueValue benefits. The 30 days long occasion will provide a blend of exchange bonus as well as loyalty additional benefit for the complete variety of Maruti Suzuki vehicles. These plans are intended to preserve clients in the Maruti Suzuki’s fold. There is a wide-ranging proposal of reaching out potential clientele through ATL mediums. In addition, MSI proposes BTL plans to get to its widespread database of clients with the help of text messages, electronic mails, direct mailers, straight Calling and digital drive.